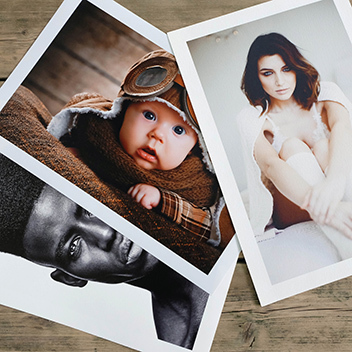 Print sizes of 20×16 and larger – High quality large format C-Type photographic prints from our Lightjet 5000 large format digital printer. Choose from our award wining range of Fine Art Giclee Prints from Hahnemuhle along with Fuji’s premium Metallic, Fujiflex and Duratran options. 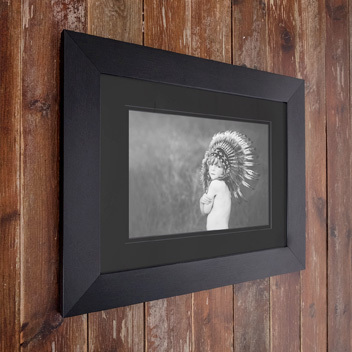 Only the highest quality materials are used to ensure that your large format prints get the presentation and protection they deserve. Choose froma wide variety of Panoramic Print sizes and large format sizes for your C-Type Photographic Prints. Our superb large format exhibition prints and display prints are available from digital files and, via high res scans, from colour negatives, colour transparencies and black and white negatives. 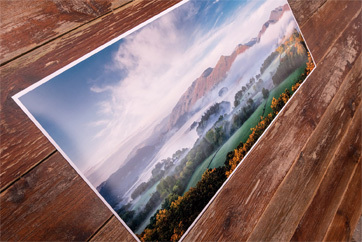 High quality large format digital photographic prints from our Lightjet 5000 large format digital printer. 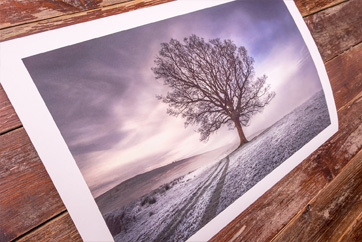 Standard prints are available on either Gloss or Matt archival photographic paper. For other specialist photographic materials such as Fujiflex, Metallic prints & Duratrans please use the links above. 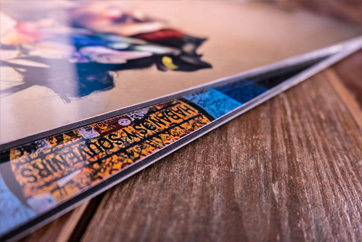 Our printing options combined with our wide variety of laminates and mounting materials provide you with the perfect solution for all large format display and exhibition requirements. For ordering Large Format exhibition and display prints from TIFF or PSD files you may wish to send your files via our WeTransfer channel. This is ideal if you want to send us large files. Simply click on the link below to send us you files. We will receive an email to inform us that your files have been uploaded. This image of Bilsdale in the snow by renowned landscape photographer Joe Cornish. 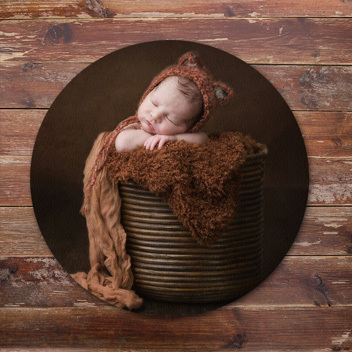 This was just one of the smaller images in a project containing a total of sixteen large format landscape photographs.